Several types of humanity in Bondi. The crowded Sydney streets, I look for the range of shapes, sizes, and various ethnic heritage in some of the other places we visited in 2014 and don’t really find it. Yet there was diversity in FNQ. 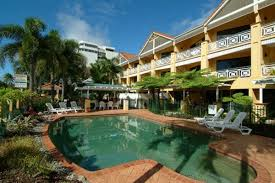 Especially with the Islander influences, and the number of European tourist who start their great Australian experience in Cairns. 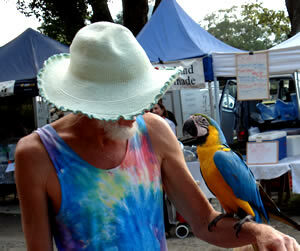 The hippy factor in the Northern Rivers, Byron Bay vicinity in NSW, especially the fresh produce markets. Chief executives circulated, recognizable from the purple velvet hat she wore. And the young vegan girl I watched eat a custard apple with her fingers, and Rod later saw at the Beach near Brunswick Heads. She was naked, exited the water, gave thanks to the ocean gods, got dressed and walked away. I looked dewy eyed at a man selling bread at a markets. I swear he could have been my love child, fathered by the potter in the Coromanels. I had such a strong feeling of knowing who he was. Someone else had such a feeling one morning while I jogged the wonderful Ulysses track at Mission beach. A lady stopped me and asked, ‘are you with Multi Sports?’ I mumbled an affirmative, sure she was talking about the work crew at the Airlie Beach Marathon weekend. ‘How far are they up the track?’ I was wondering are Greg and Belinda in Mission Beach too? Only to discover she was talking about a local fitness group. Same name, whole different function. Andrew behind the counter to this luxury. The people encountered at hospitality establishments often prove entertaining. 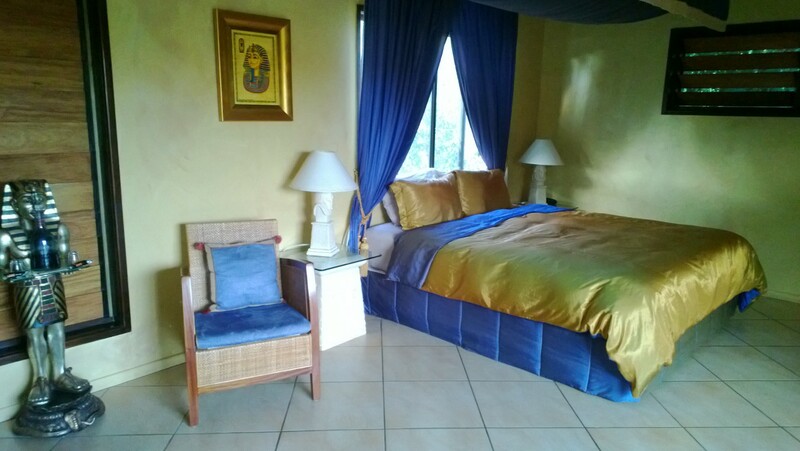 Our struggle to find a place to stay in Cairns introduced us to Andrew “sometimes I have a problem controlling my inner Basil Fawlty.” Used as his excuse for thinking maybe it’s time to sell the holiday apartment business. He was hanging out for a deal from developers, who wanted to pour money into the area because of a planned second casino. Except for one old house in the block of four between here and the next cross street. So Andrew was pinned behind his slightly messy desk keeping tabs on the inclination to yell at someone. Or Penny in Yungaburra, who talked million miles an hour, full of her families’ life story, everything, no subject was sacred. 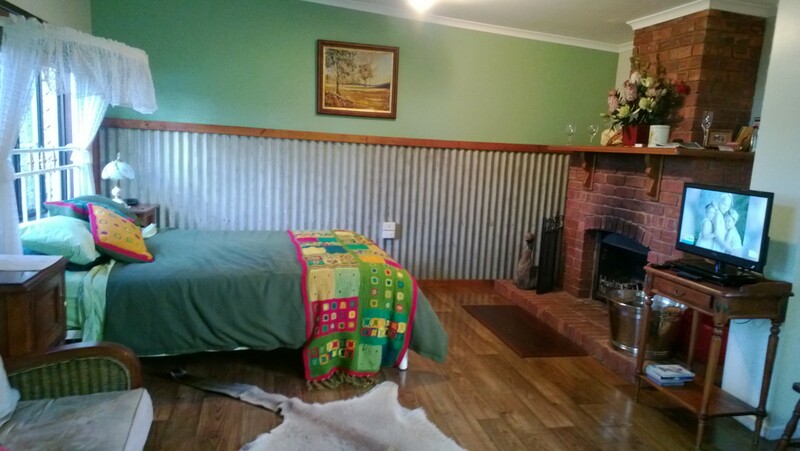 She saved us from paying too much, and being chilled in a 3 bedroom house. But still we were waiting outside her little self-contained themed room with me wondering; what is wrong with this house? Why doesn’t he want to stay here? Eventually Penny told us where to see a tree kangaroo, and even if this wasn’t Rod’s favorite location (snake phobia) he endured the four days. Mike in Port Douglas, at Under the Mango Tree, we were expecting someone more like Andrew. He was sufficiently friendly, but not as open as Andrew. Perhaps it was the neater office, but we could not negotiate as readily on costs as it was possible further south in Cairns. This feels a little like a phone book entry, lots of names, but not much plot.